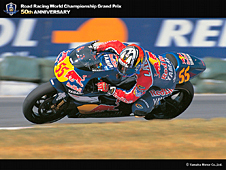 Regis Laconi - race | Yamaha Motor Co., Ltd.
Born July 1975. 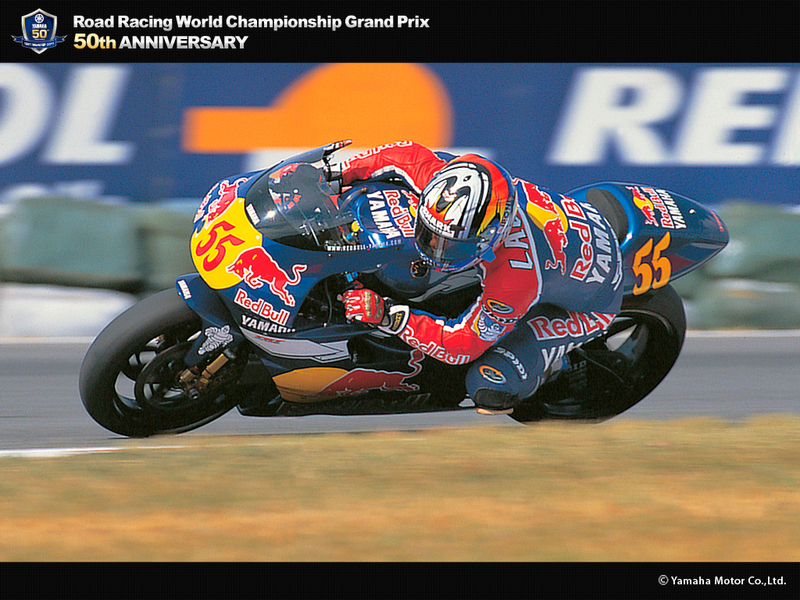 In 1999, achieved an individual victory in the GP500 at Valencia on a YZR500. 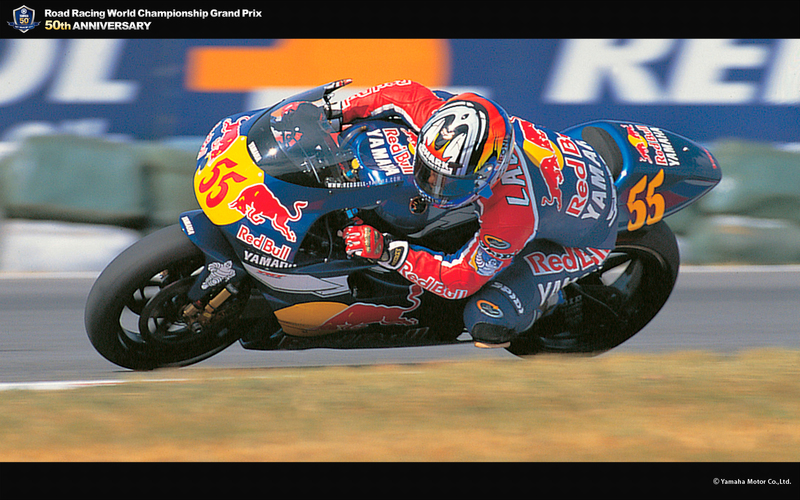 Rode in the 500cc class as a Yamaha Team rider for the two seasons of 1998 and 1999, obtaining rankings of 10th and 11th respectively. 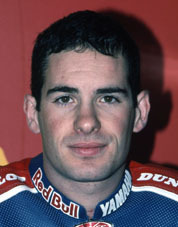 Started road racing in 1990. 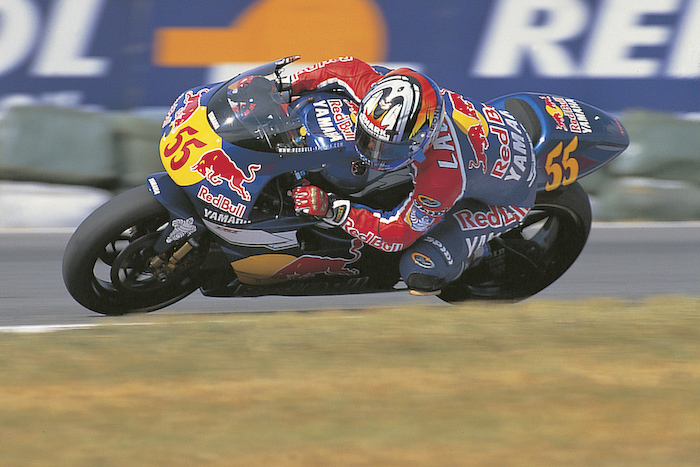 In 1992, rode in the GP125 and for two seasons from 1995, rode in the GP250. 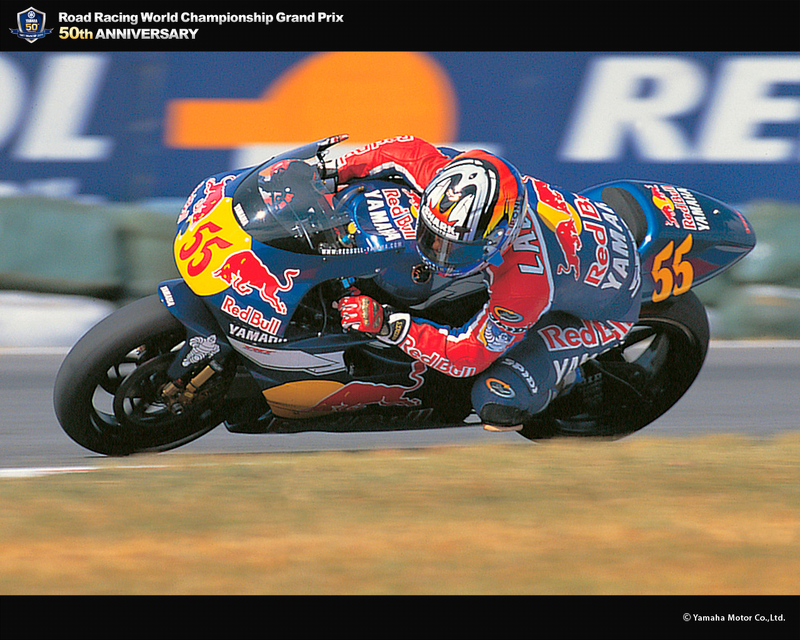 Then in 1997, rode in the GP500 always on a Honda. 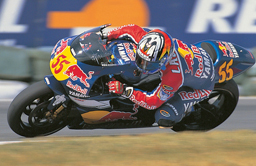 For two years from 1998, rode a YZR500, but subsequently switched to WSB racing, with creditable performances on Aprilia, Ducati, Kawasaki, and other machines.